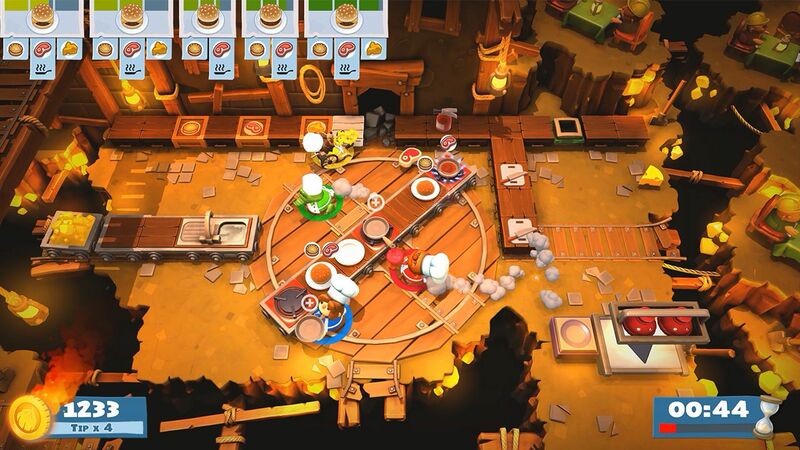 Team17 and developer Ghost Town Games have announced that Overcooked 2 is out today. The Onion King has risen the Unbread and he has tasked you with defeating them. 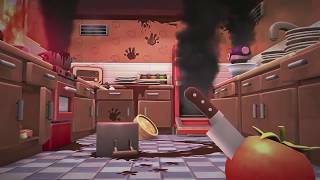 As the greatest chefs in the land you must chop, boil and bake your way through a series of crazy kitchens. 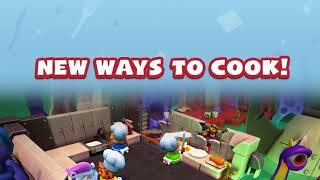 Whether you’re serving sushi, pancakes, burritos or burgers, you must do so quickly and all while avoiding obstacles such as fire, collapsing floors, floating work surfaces and cars. 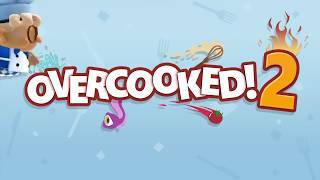 Overcooked 2 is available digitally on Xbox One, PlayStation 4, Nintendo Switch, and PC.